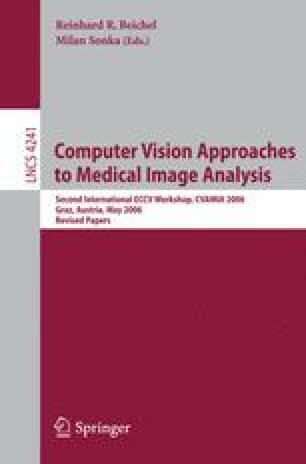 This paper addresses two questions concerning JPEG2000 compression – firstly – how much has noise influence on compression performance – secondly – can compression performance be improved by applying a new complementary conception with introducing a denoising process before the application of compression Indeed, radiographic images are a combination between the relevant signal and noise, which is per definition not compressible. The noise behaves generally close to a mixture of Gaussian and/or Poisson statistics, which generally affects the compression performance. In this paper, the influence of noise on the compression performance of JPEG2000 images with investigating the parameters signal dynamic and spatial pattern frequency are considered; and the JPEG2000 compression scheme combined with a denoising process is analyzed on simulated and real dental ortho-pan-tomographic images. The test images are generated using Poisson statistics; the denoising utilizes a Monte Carlo noise modeling method. A hundred selected images are denoised and the compression ratio, using lossless and lossy JPEG 2000, is reported and evaluated.